WELCOME TO NHYBS' HOME ON THE WEB! OPENING DAY IS SATURDAY APRIL 6!!! The 2019 NHYBS Opening Day parade and ceremony will take place on Saturday April 6th at our Jericho complex in High Bridge. All teams (baseball and softball) need to arrive at the Custom Alloy parking lot (Washington Ave and Arch Street) between 8:00 and 8:15 AM dressed in baseball/softball uniforms to prepare for the parade. Once all teams are assemebled at Custom Alloy and ready for the parade, we will parade down Arch Street to Field J1 where we will hold a short ceremony which should end no later than 10:00 AM. The League will also be accepting used equipment donations for the Home Run Hopefuls. Please look for our table and donate your used equipment for a wonderful cause. ​Please arrive early to find a place to park and expect a large crowd. For the second year in a row, NHYBS will host a fundraiser for Norwecap’s CEED (Cancer Education and Early Detection) program, which provides free breast, cervical, colorectal, and prostate cancer screening, as well as... community outreach and education, for individuals residing in surrounding communities. 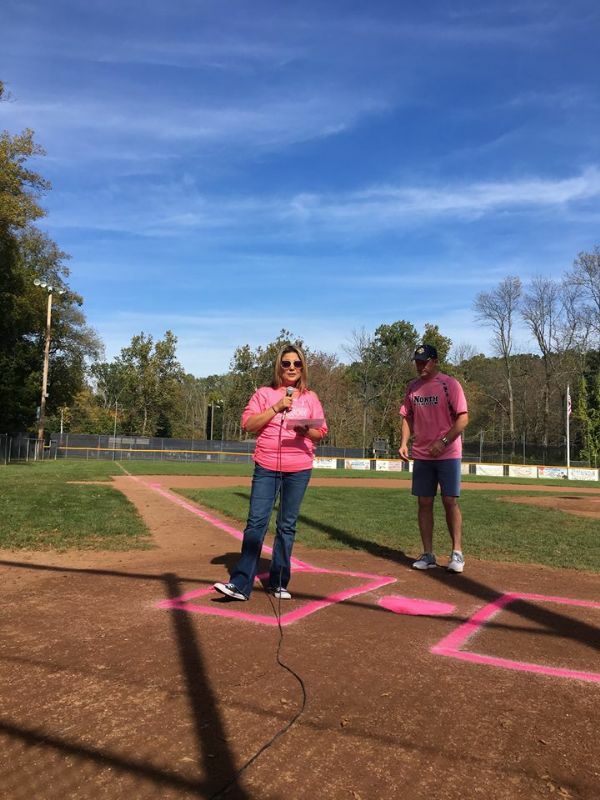 “Not only do Fundraising campaigns surrounding breast cancer help raise awareness and fund progress, they can directly help people who are personally affected and lack funding for screenings,” said Gladys Kowalski, Director of the CEED Program. 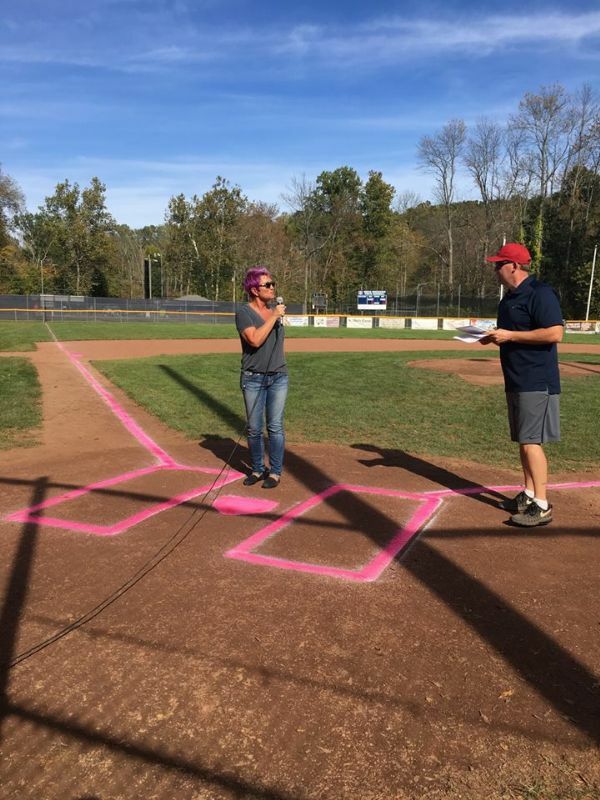 The event will feature two North Hunterdon Youth Baseball games played at the Jericho baseball complex. The teams will feature players wearing commemorative pink uniforms. The league’s concession stand will be open for guests to purchase food and beverages with all proceeds from the day being donated to Norwescap. The league will also be selling a variety of fundraising items including pink bracelets and T-Shirts and will be accepting monetary donations. The funds raised by the league will be allocated directly to the screening/mammogram portion of the CEED program. 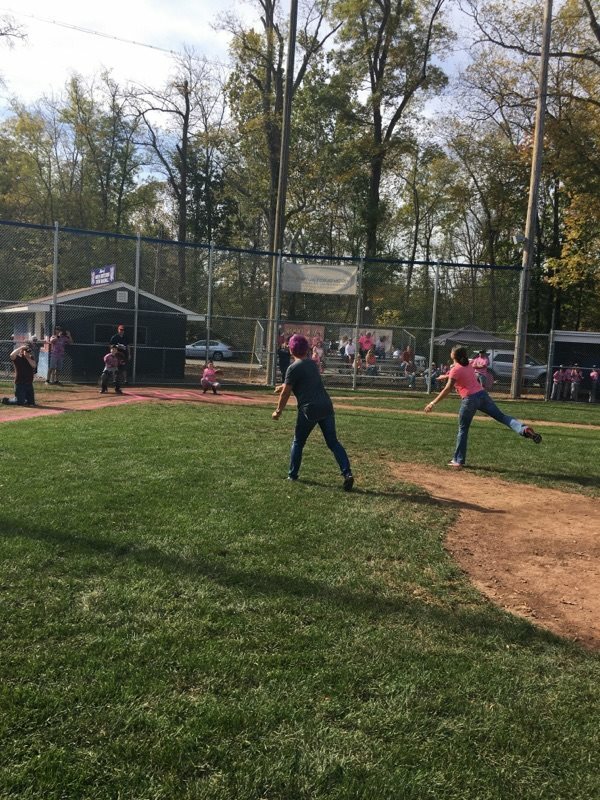 Local breast cancer survivors and elected officials will be on hand to throw out the first pitch and CEED representatives will be available to answer questions and provide information on the program. The event is the brainchild of NHYBS Board Member Mike Lunger, who is once again spearheading the league’s effort. The Grover Wilson Scholarship recognizes a senior boy who participated in the North Hunterdon Youth Baseball program, is planning to continue his education and has demonstrated the qualities and characteristics that represent the very best of sportsmanship, teamwork, scholastic achievement, volunteerism, and integrity. NHYB is proud to announce this year's winners of the Grover Wilson scholarship - Gehrig Anderson and Grant Sible. Both Gehrig and Grant participated in NHYB youth baseball, Senior League Ball, and played for four years in North Hunterdon High School baseball program. 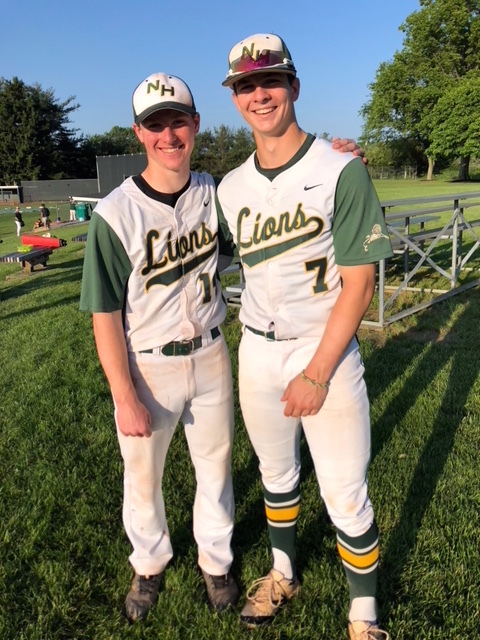 Gehrig will be continuing his education this Fall at Wake Forest University and Grant will be attending The College of New Jersey. Congratulations and Good Luck! 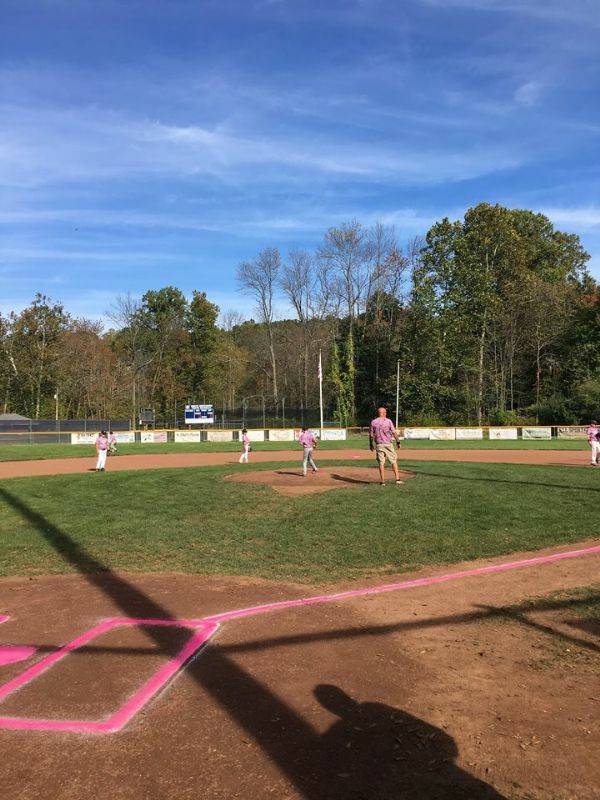 The North Hunterdon Youth Baseball & Softball (NHYBS) organization with support from the Northwest New Jersey Community Action Partnership (NORWESCAP) hosted a fundraiser on Saturday October 21st at the Jericho complex in High Bridge NJ to raise awareness for breast cancer detection. NHYBS raised and donated $1,000 directly to the Screening/Mammogram portion of NORWESCAP’s Cancer Education and Early Detection program (CEED).